Many parents mistakenly believe that baby teeth are less important than permanent teeth because they are just going to “fall out anyway”. But baby teeth serve a very important purpose as place-holders in growing mouths during early years of development. They help maintain the proper structure of the mouth in providing a guide for permanent teeth to move in behind them when the time comes. A baby tooth lost too early can lead to crowding of adult teeth, for example. This one is similar to dismissing the importance of a baby tooth because it’s based on the idea that since these teeth will eventually come out, what happens to them beforehand doesn’t matter. Unfortunately, cavities cause more than just a cosmetic blemish. Cavities can cause pain or discomfort for children and even abscess if left untreated. Further, cavities harbor bacteria that can spread through the bloodstream and effect your child’s overall health. 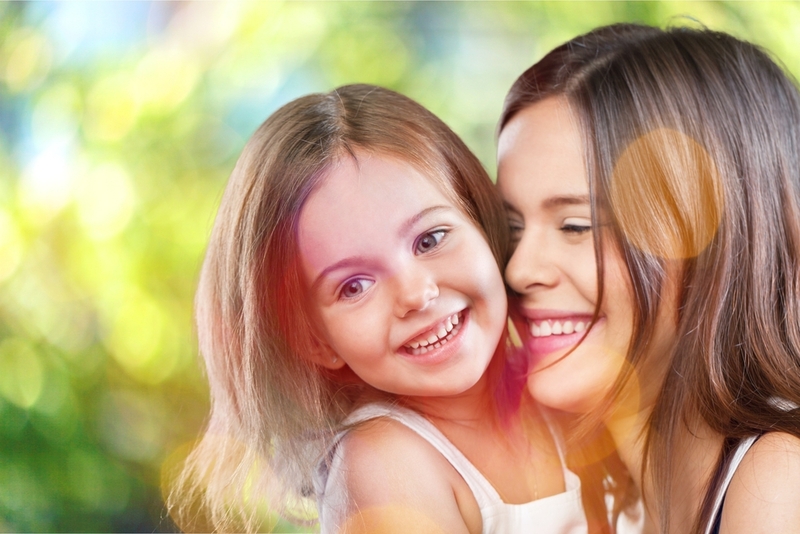 Unfortunately, many parents don’t take their child to the dentist until there is a problem. 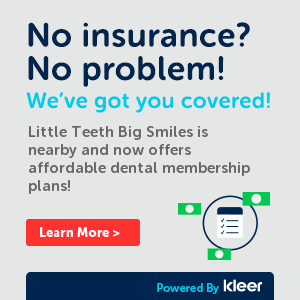 The American Academy of Pediatric Dentistry (AAPD) suggests that parents bring their children for a first dental visit as soon as the first tooth emerges or by age one at the latest. Establishing a “Dental Home” early will ensure that your child has a good experience on their first visit and develops a trusting relationship with the dentist. 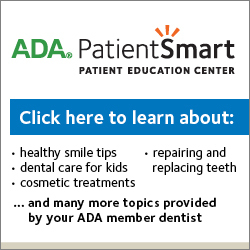 Do you have questions about your baby’s teeth? Don’t hesitate to ask! We would love to talk to you about any questions or concerns you might have!